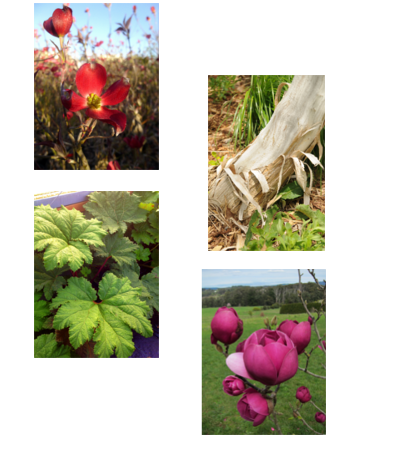 All are propagated with emphasis on vigorous roots. 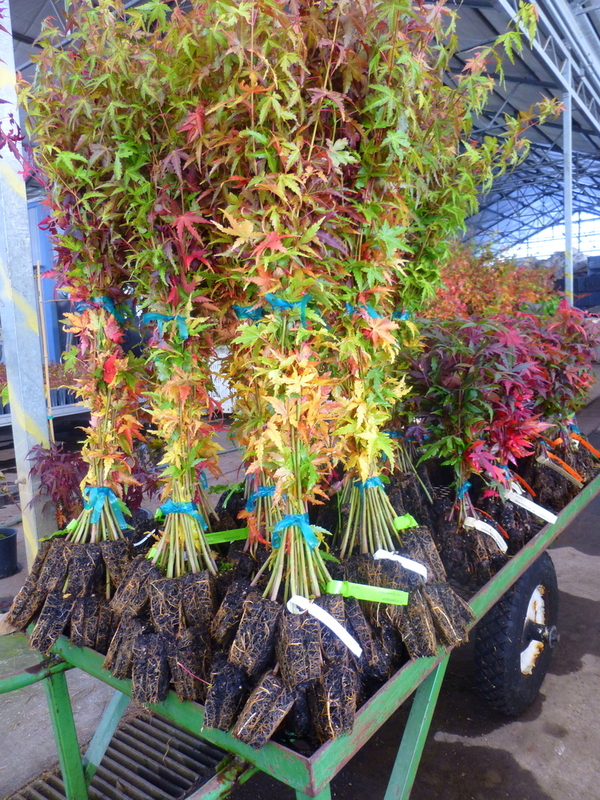 Most woody seedlings are propagated for use as rootstock, but most of our sales are vegetatively-propagated liners to grow out in your field or greenhouse. 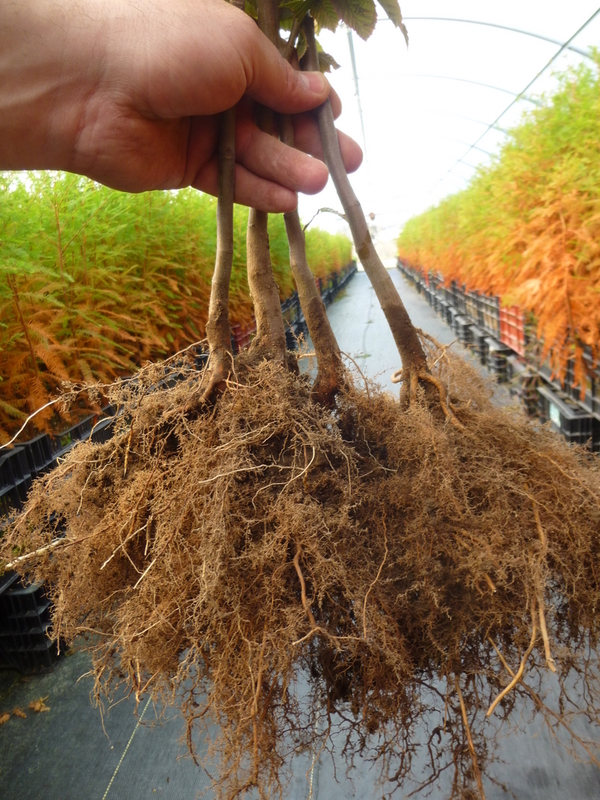 We offer liners grown in small pots, or bare root from 6 inches to 5 feet tall. Field-grown seedlings and transplants, and bulb-tray grown seedlings from greenhouses are shaken free of soil and shipped in winter. Year-round delivery is available for plugs grown in an automated 5-acre retractable-roof greenhouse. 500,000 cu. ft. of cold storage allows us to ship dormant stock from early November until late April. Our customers include other wholesale nurseries, garden centers, and landscape firms - mainly n the US and Canada.